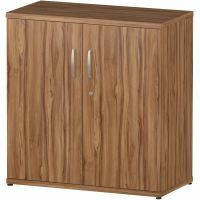 Today's offices, meeting rooms and storage areas all have a big demand on ever diminishing space. Having efficient, attractive storage is a key part of the workspace environment. 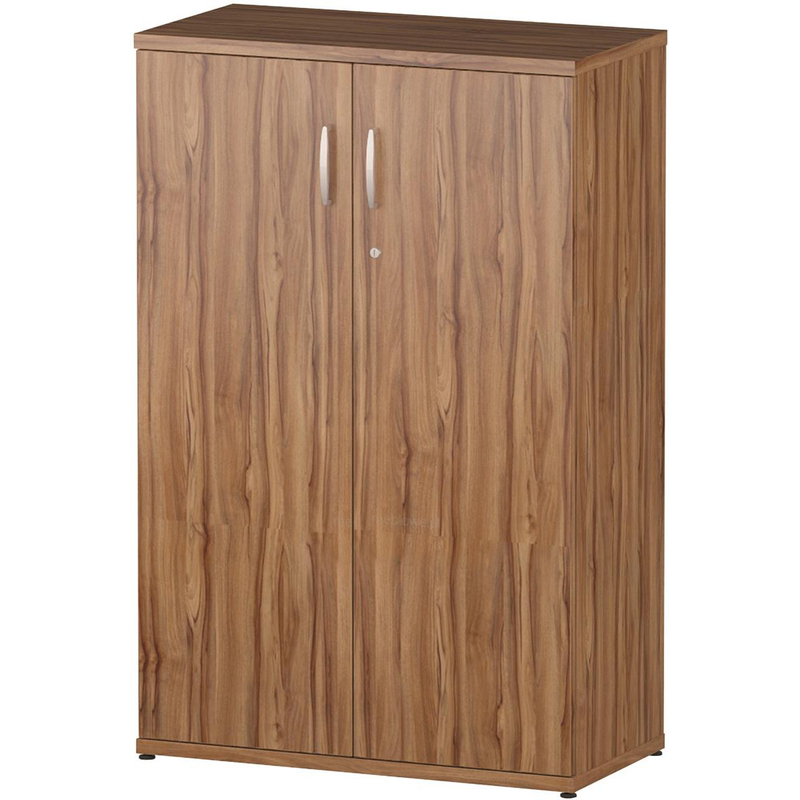 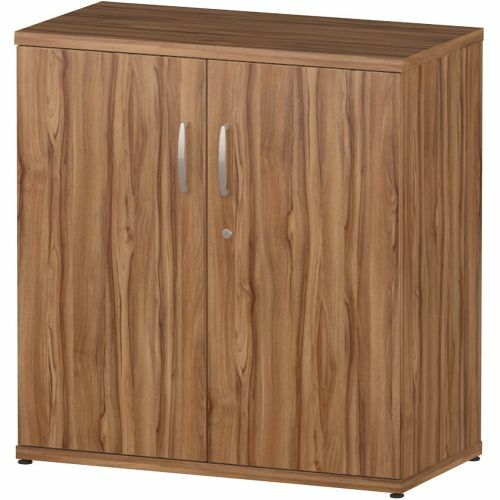 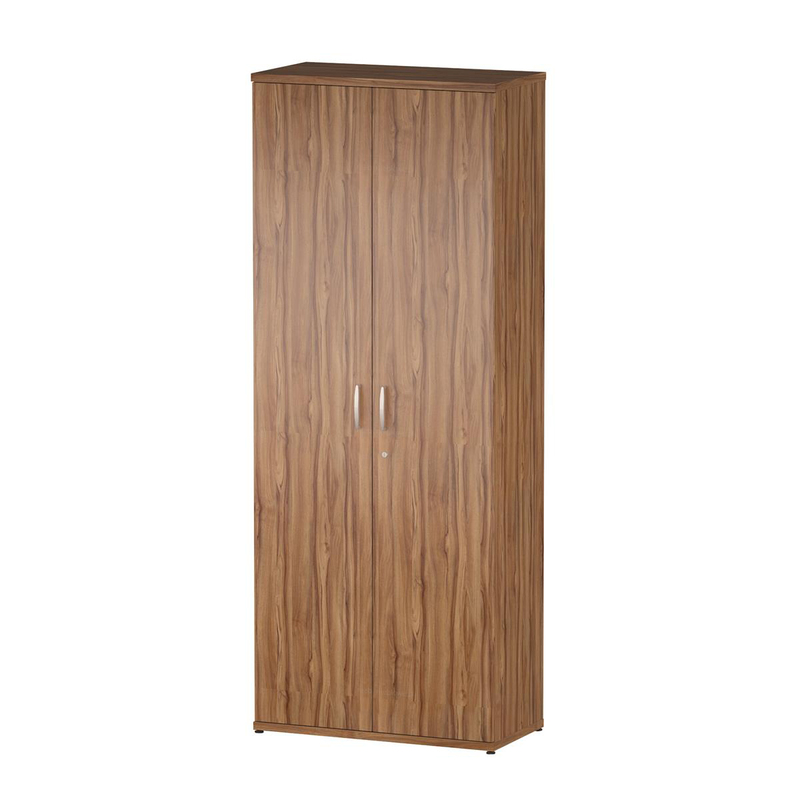 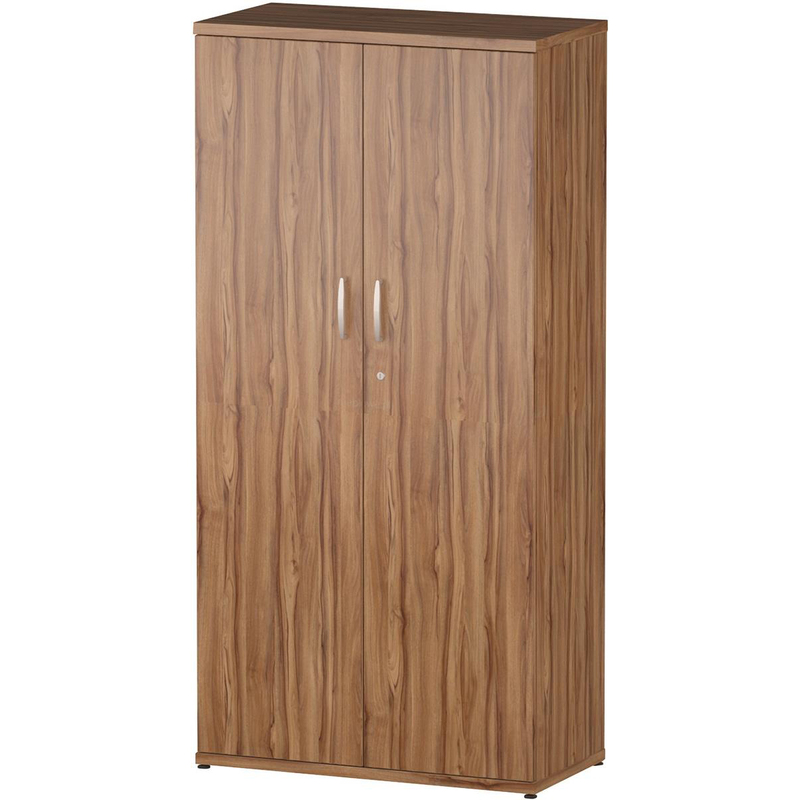 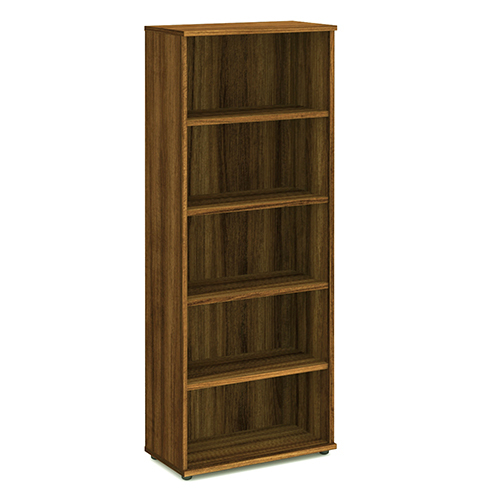 This range of cupboards comes in a high definition wood finish with high quality fittings.